BIStrainer Launches New Wallet Card App! Home Company News BIStrainer Launches New Wallet Card App! How many times has a worker arrived on site only to discover that his required training certificate is missing from his wallet? How many training sessions have had to be rescheduled or projects delayed because of misplaced certificates? How many hours have been spent photocopying certificates and manually filing paper training records? The numbers may be unquantifiable, but we know they’re high, and someone needs to provide a way to lower them. BIStrainer’s new wallet card app, SafeTapp, is the latest solution to bulky wallets, overflowing file cabinets, and misplaced certificates. 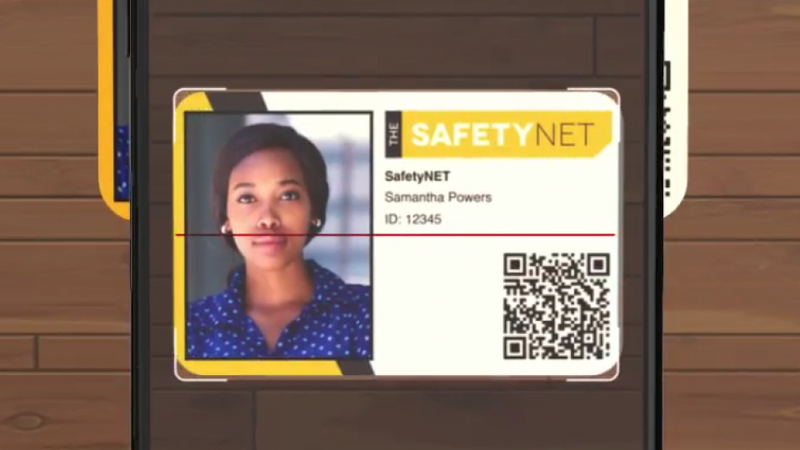 The app was specifically designed with the safety industry in mind and provides instant records of all safety training completed by users in the BIStrainer learning management system. 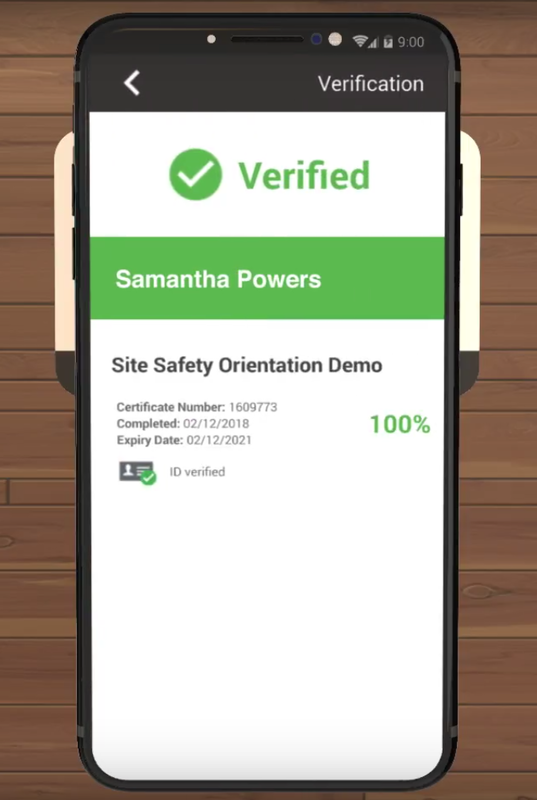 All you need is a phone or tablet, and you can download and store your training certificates plus scan, search, and verify those of your employees. Instantly and in the palm of your hand! SafeTapp isn’t a one-time thing; it’s dynamic, able to synchronize with BIStrainer with a simple tap so that your records are always up to date. Even as records expire, they update in the app, so you’ll always know when to refresh your training. Best of all, because the synchronization is instantaneous, your employer will never have to doubt whether or not your training records are accurate! 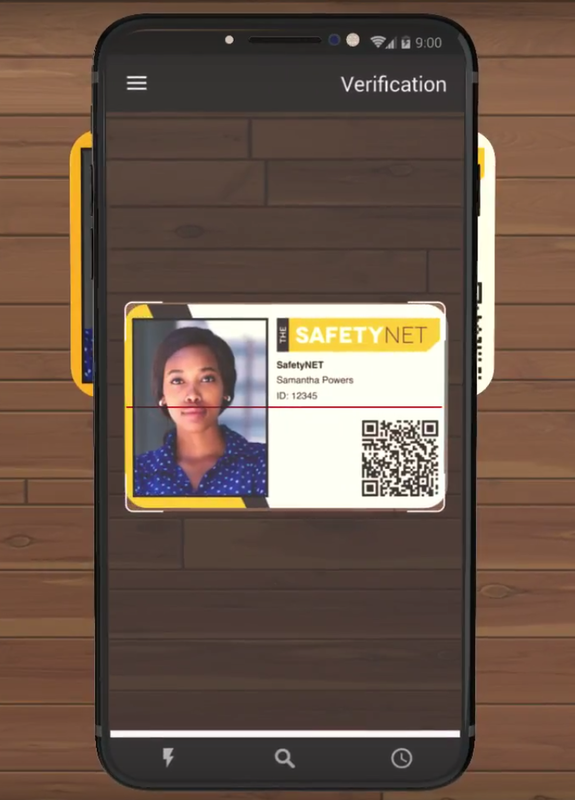 Probably the greatest feature SafeTapp has to offer is its integrated QR code technology. Each user profile and certificate is programmed with a unique QR code. These codes allow employers to verify in seconds the status of records just by scanning the code. Scans on certificates reveal the status of that record, including the certificate number, completion date, expiry date, pass mark, and ID verification status. Meanwhile, scans on user profiles reveal a complete list of that employee’s training records. The information comes straight to your phone in a matter of seconds! 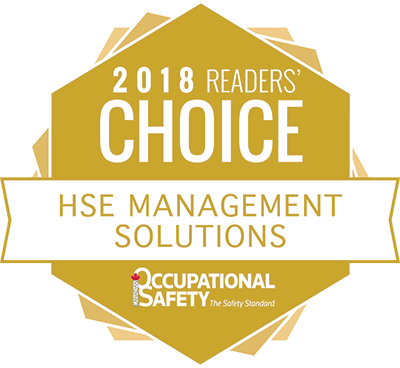 It’s no surprise big players in the oil & gas, construction, and transportation industries are already putting SafeTapp to good use on their work sites. You can be part of this transition too!